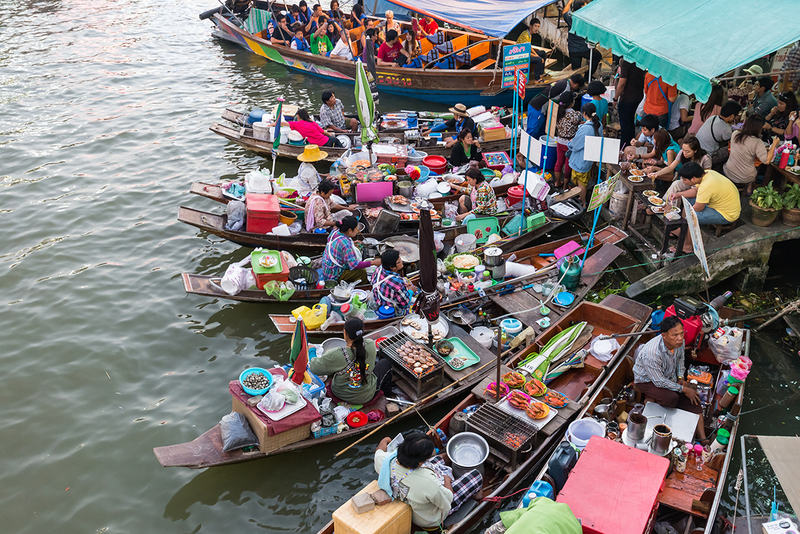 Floating markets are quite popular in Thailand for both travelers and Thais. They’re filled with local surroundings and vibes which you could never find them any department store. Everything is more affordable. 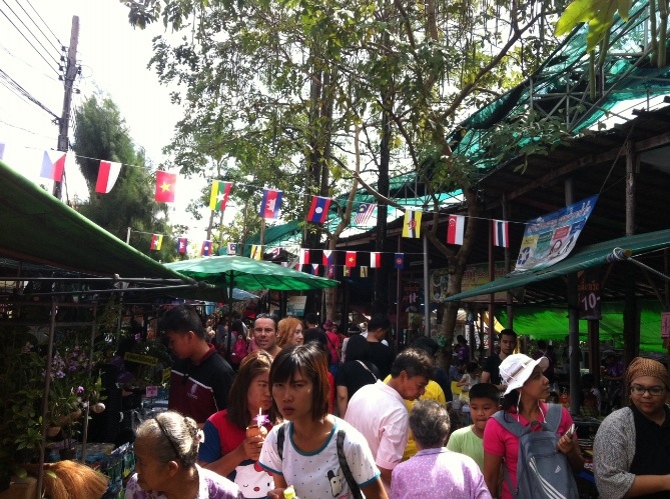 A floating market also has many varieties of delicious foods and desserts, fresh produces, and handmade goods. 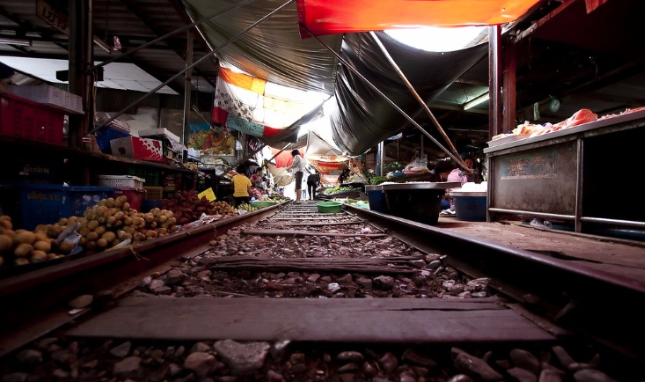 Once we are there, we can feel the local liveliness and get to learn the local way of life along canal/ rivers. 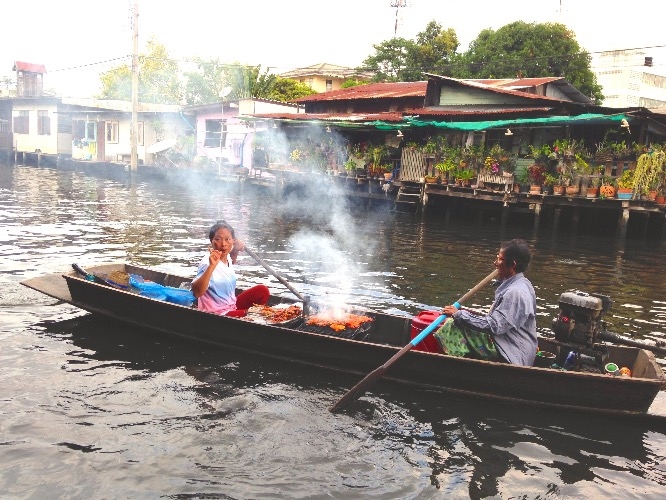 Would you like to have a local friend to take you to a floating market and show you around? If the answer is yes, then, let’s take a look and check out these local 1-day trips with budget here. 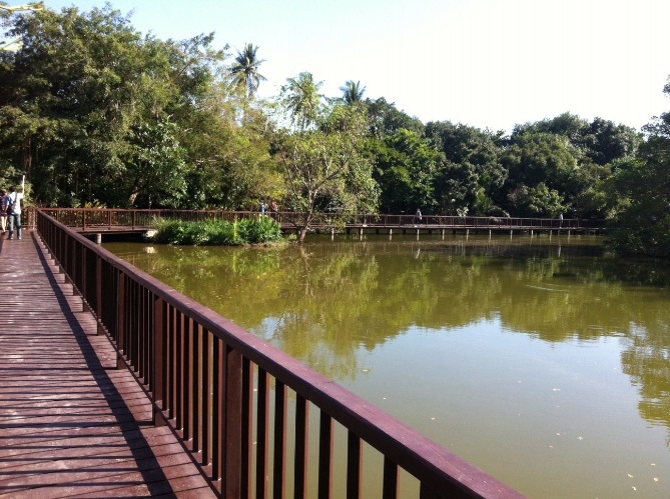 Bang Ka Jao has become one of the most popular destination for cycling because the district is surrounded by trees and there aren’t many car passing by. 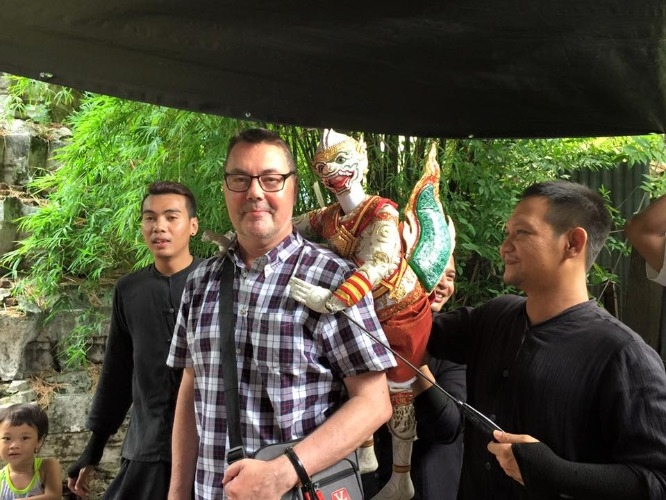 Our local expert will take you there and show you around to many local places; Siamese fighting fish museum, central park, a floating market, etc. People there are very friendly. You will absolutely love this place. 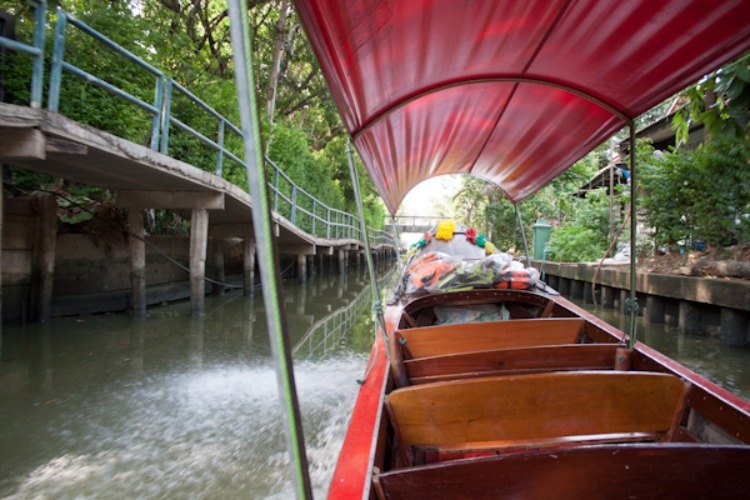 Spend a quality time sightseeing local communities along canals by boat. 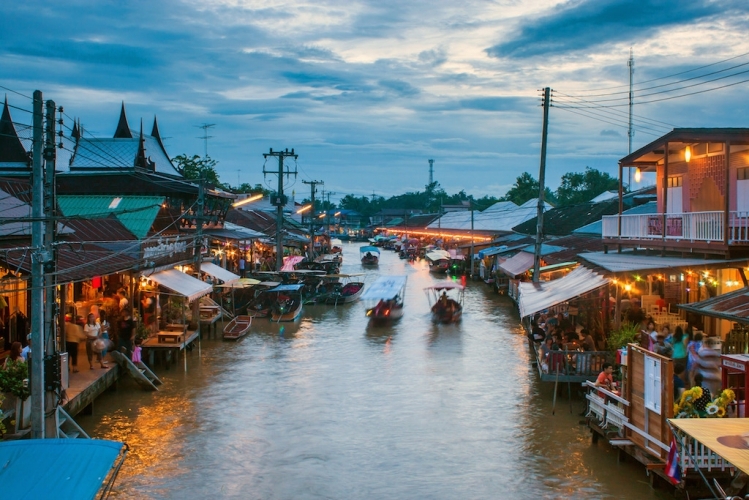 You will be visiting Taling Chan floating market (one of the most famous floating markets in Bangkok) to observe the local way of life, then, going to Artist’s house to see a traditional Thai puppet show. An absolutely lovely trip you must not miss. 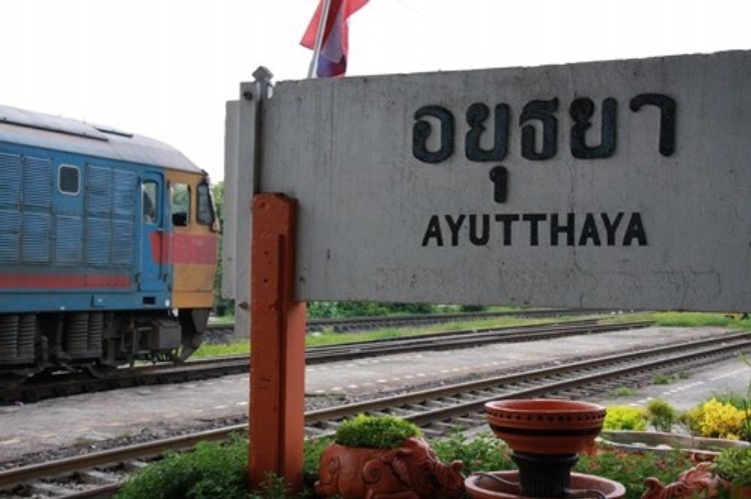 Take a train from Bangkok to Ayutthaya, then cycle around the historical province; the famous ancient city, a floating market, etc. 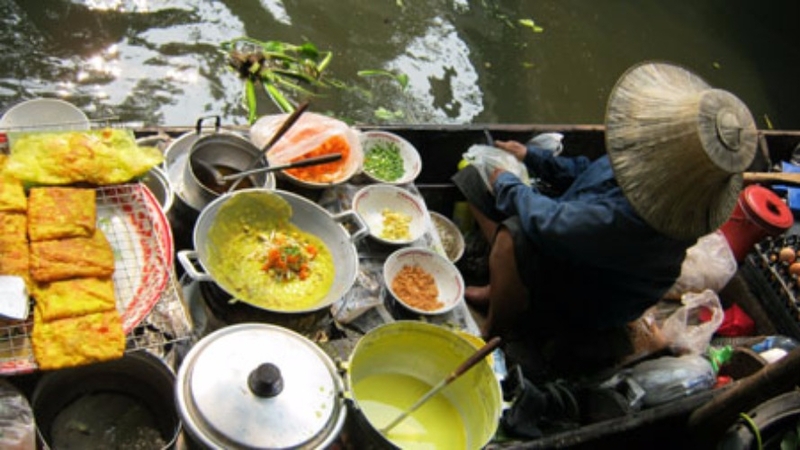 You will also take a boat ride, grab a local yumminess, watch a traditional performances, and many more. A quick escape from the concrete city of Bangkok. 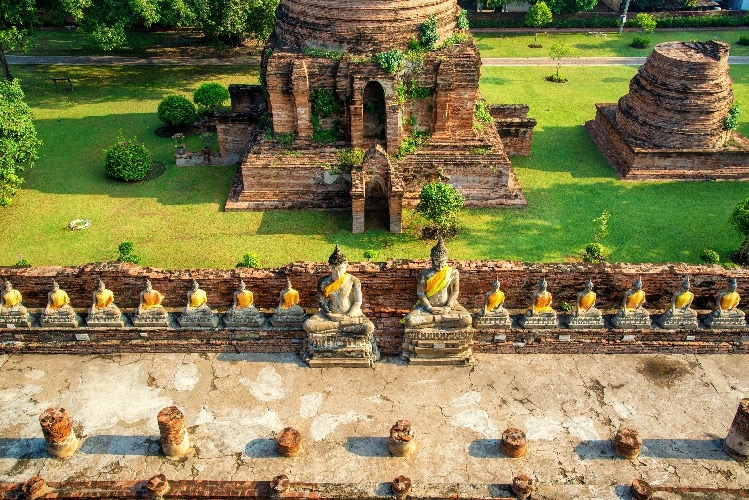 Our local expert will take you to Sakut Songkram to visit local/ ancient temples and a famous floating market called Amphawa. 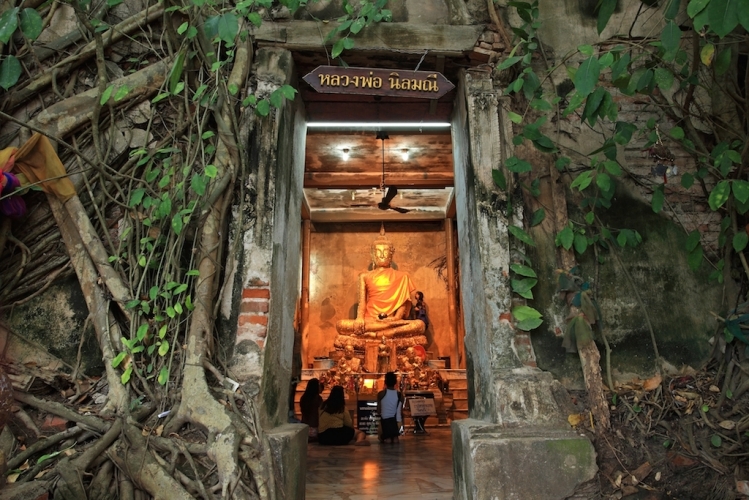 There is a traditional Thai musical instruments museum, located in a temple. The others have their own unique points which you can’t miss. 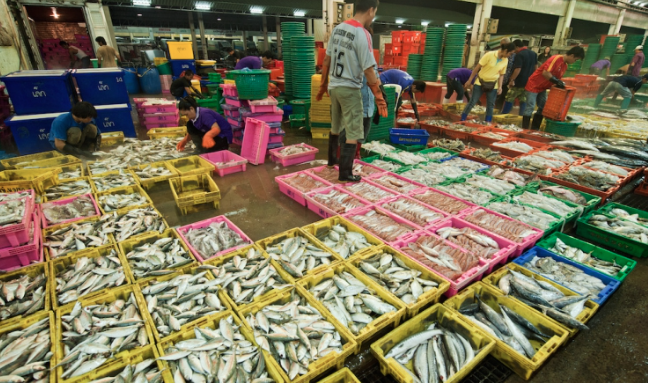 Then, move on to markets in the afternoon, feel the countryside vibe, and be inspired by each market’s beautiful scenery and its people. Another great trip to experience a local lifestyle. We will be visiting Ban Bang Phlap community. 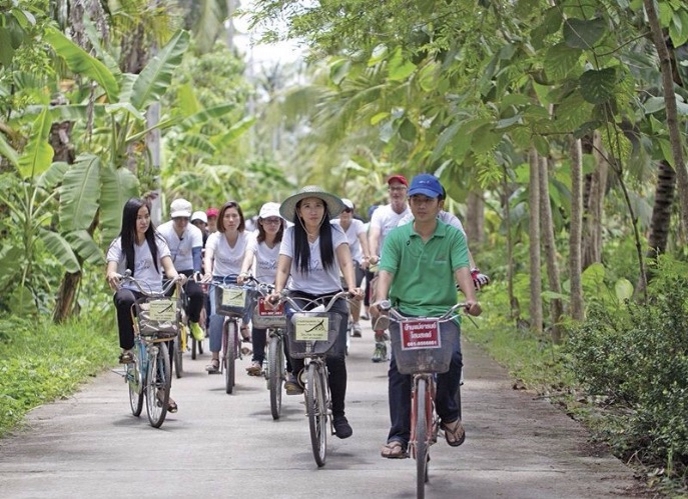 Cycle around community, observe local lives and places along the way; temples, local markets, fruit farms, and their workshops, and learn how to make famous local condiment; coconut palm sugar. It’s going to be fun.